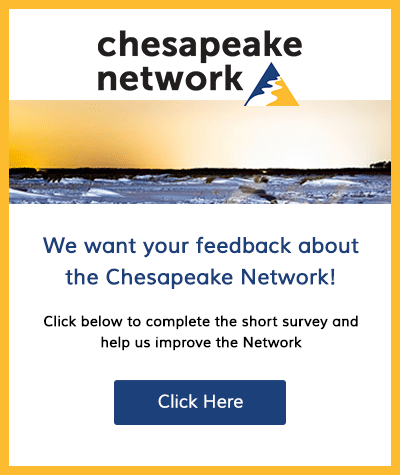 The Chesapeake Network is open to like-minded individuals interested in protecting and restoring the Chesapeake Bay. Earth Day on the Farm! The Chesapeake Table: Your Guide to Eating Local with Renee Brooks Catacalos! Native Plant Sales this Weekend! Free Social and Behavior Change Networking Event in Rockville, MD! 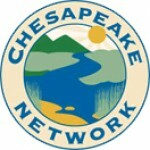 The Future of Sustainable Water Supply in Anne Arundel County and Southern Maryland, sponsored by the Chesapeake Environmental Protection Assn. SAVE THE DATE: Ellicott City Soak It Up May 18th! Ellicott City Soak It Up with Howard EcoWorks!